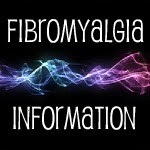 At Fibro Bloggers Directory you will find interesting blogs where you can get first-hand information from others experiencing fibromyalgia. and 31. 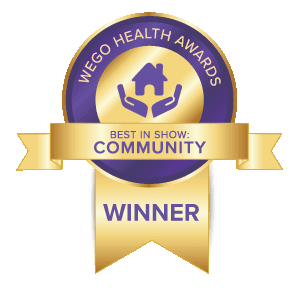 Sarah's Life - Living With (And Beyond) Fibro - 22 year old student in Portland, Maine, USA. I am in the beginning stages of starting a local Fibro Network and would love to be included in your list..